The company was established in autumn 2015. However, the entrepreneur has more than 25 years of experience in non-prime steel business. The main goal of the company is to offer competitive solutions for customers. 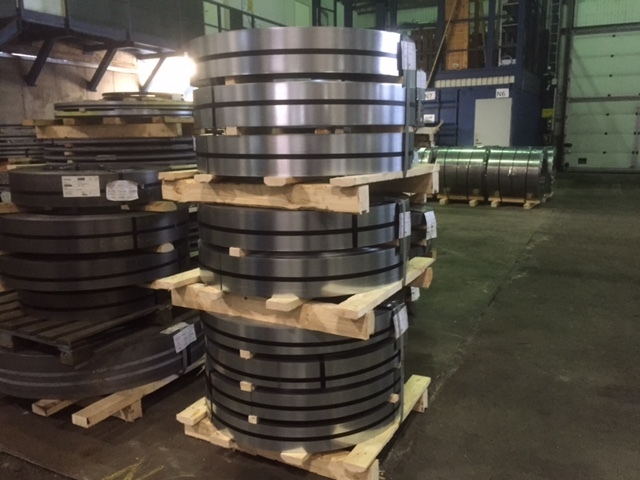 Partnership with HTM steel service center in Ryttylä provides many opportunities such as cut-the-length lines (0,4-12 mm) and slitting lines (0,4-6,0 mm). Workable stocking facilities and good logistical location are also our advantages in steel business.